issues - always prompt and professional! and comfort at the best possible value! We’re your NW Wisconsin plumbing specialists serving all types of commercial & residential projects. 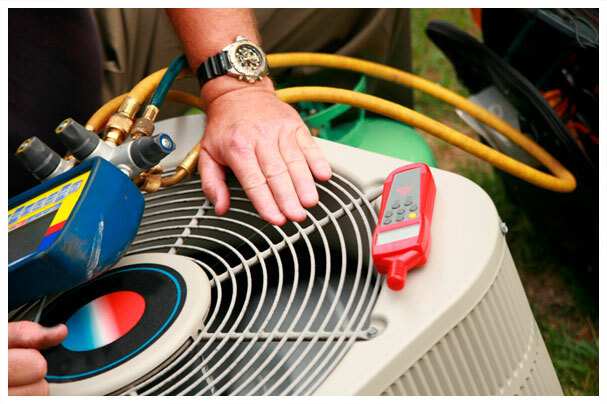 Our experienced HVAC team provides high efficiency heating, ventilation and air quality systems for any need. We offer full septic system design, installation, and repair, as well as custom manufacture of septic tanks. 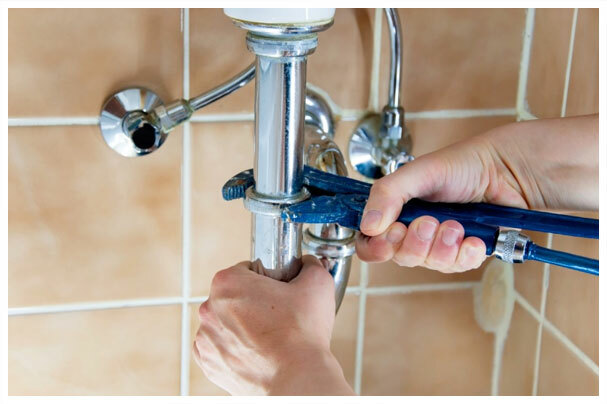 You can rely on our 24-hour emergency plumbing and heating repair service – prompt and professional. 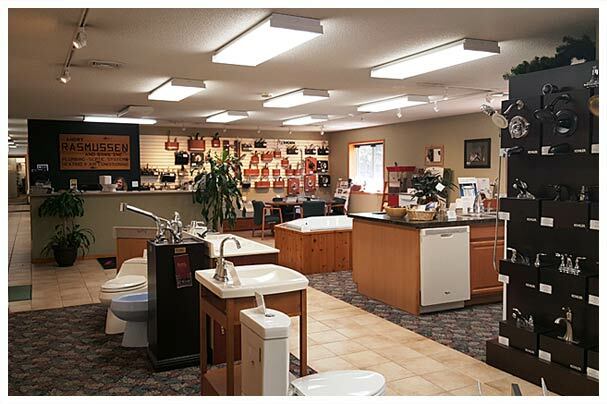 Our 1500 square foot showroom features fixtures and faucets. NOW OFFERING SERVICE CONTRACTS! CALL OR EMAIL TO INQUIRE! Whether you’re building new, remodeling or doing a quick fix for your home, give us a call or stop in to see us. You’ll be glad you did! 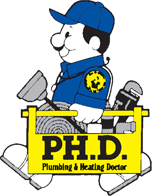 Andry Rasmussen & Sons, Inc. was established in 1946 and has earned a great reputation in the plumbing and heating industry. NOW ACCEPTING APPLICATIONS! PLEASE EMAIL INFO@ANDRYRAS.COM TO INQUIRE. 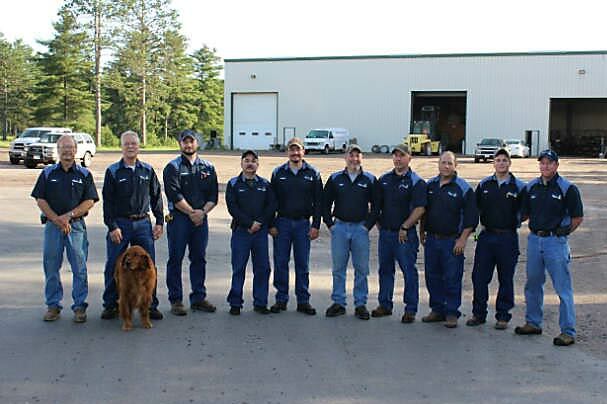 Call on Andry Rasmussen & Sons for prompt, professional service all across Northern Wisconsin!